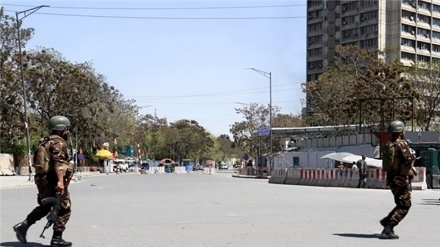 An explosion hit the center of the Afghan capital Kabul and unidentified attackers appear to have entered a multi-storey building of the communications ministry, officials said. 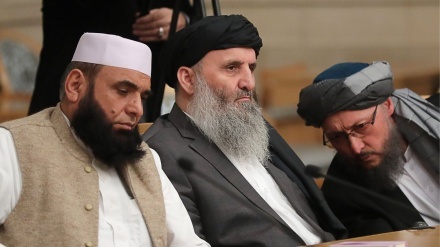 The US special envoy for peace in Afghanistan is “disappointed” over the collapse of a peace talks even before they started between the Taliban and Afghan politicians in Qatar. 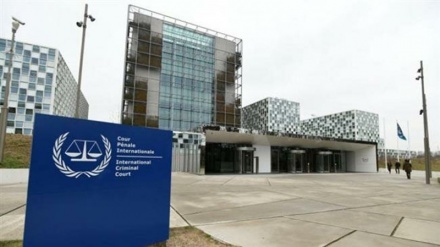 The European Union has expressed its “full support” for the International Criminal Court (ICC), voicing “serious concern” after the United States revoked the entry visa for the intergovernmental organization’s chief prosecutor over a possible probe into US soldiers’ actions in Afghanistan. 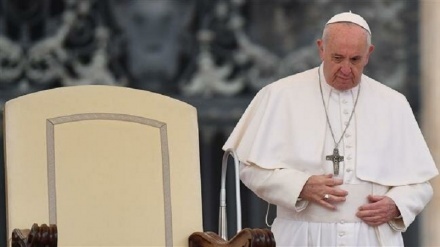 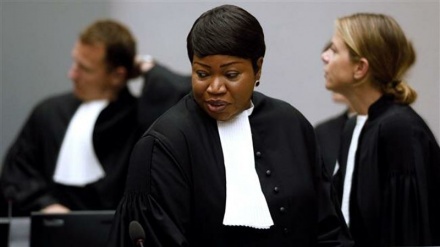 Judges at the International Criminal Court (ICC) have turned down a request by the court's prosecutor to open an investigation into possible war crimes during the conflict in Afghanistan, saying it would not serve the interests of justice. 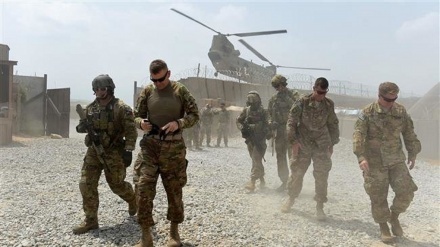 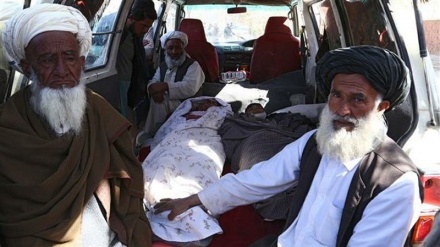 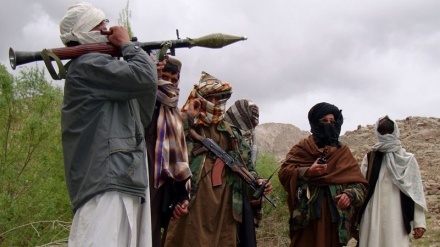 Hundreds of Taliban militants stormed a district in Afghanistan's Western Badghis Province, with both Afghan government forces and the militant group suffering dozens of casualties, provincial officials said. 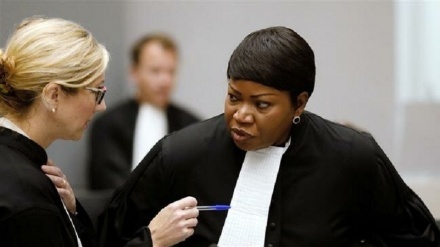 The United States has revoked the entry visa of the prosecutor of the International Criminal Court (ICC), Fatou Bensouda, who is looking into the US military's possible war crimes in Afghanistan.